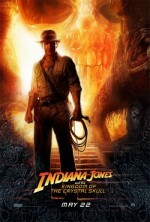 Trailer Oficial "Ahora son 13" (Ocean's 13) - .::NoSeas.com::. : .::NoSeas.com::. 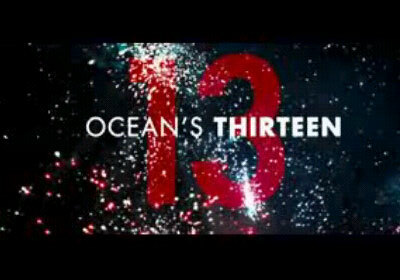 Compartir el post "Trailer Oficial “Ahora son 13” (Ocean’s 13)"